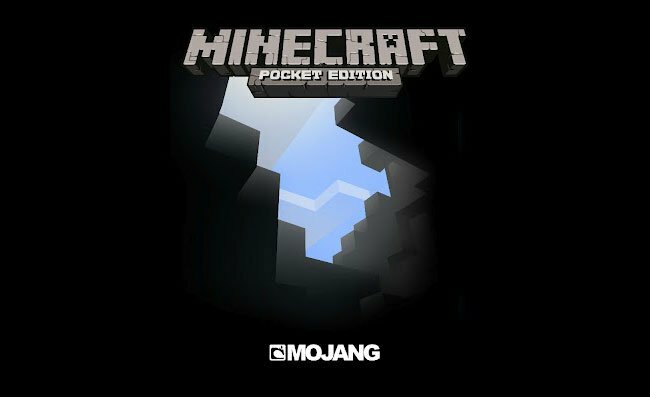 Mojang has rolled out a new “major” update to its Minecraft Pocket Edition this week. Bringing with it a new day and night survival mode together with a number of new blocks including most notably doors, fences and fence gates. As well as the ability to now fly in Creative mode, you can watch a quick play through of the new update in the video after the jump, to see what you can expect from the new survival and creative modes, complete with Zombies. Enjoy!